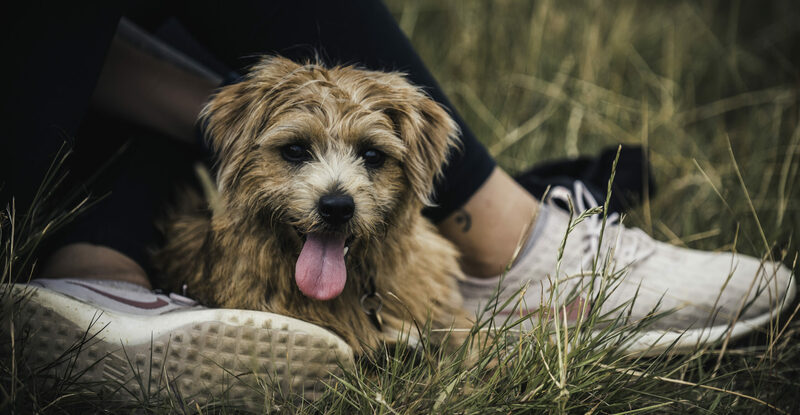 Our puppy visit service allows you to go out without the worry of leaving your puppy at home alone for long periods. 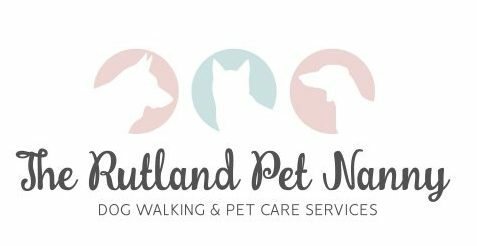 We can visit to keep your dog company, feed them and whatever else you require. During our visit we will let them out for a toilet break in the garden, clear up any potential accidents, feed them, give them fresh water and most importantly give them lots of cuddles and play time! We can also spend some time practising some basic training and playing brain games, before settling them in for a nice snooze ready for when you come home. When they are old enough and at your request, we can start to include a short lead walk during our visit.. so they are nicely prepared for when they ‘graduate’ to our dog walking service. To book our services, or to find out more information simply complete the form below or contact us using one of the following methods.